Just a quick pop in to tell you that I am thinking about you - all my loyal followers and friends! Beautiful! Is that a soft pink embossing powder? 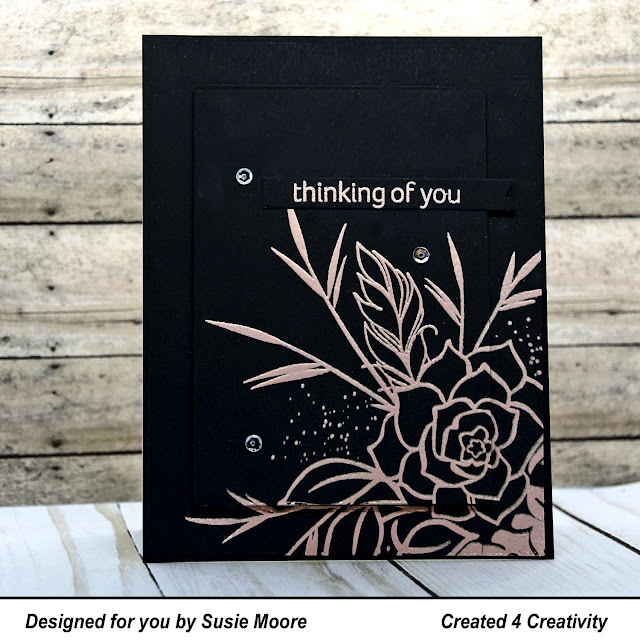 It is Gina K. Designs Rose Gold Embossing Powder. Isn't it beautiful!